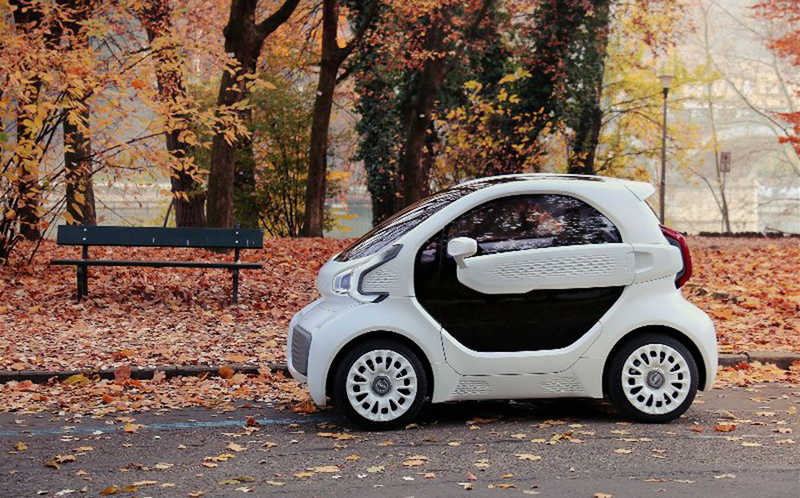 CNBC reports that the $7,500 car, which weighs just 992 pounds, can be printed in a matter of just three days. But it’s hardly a performance vehicle, reaching a top speed of about 43 miles per hour. With a range of 93 miles on a single charge, it won’t be great for cross-country travel, but it’s perfect for zipping around a crowded city. And how are they able to keep down costs? The secret lies in 3D-printing, according to Polymaker. 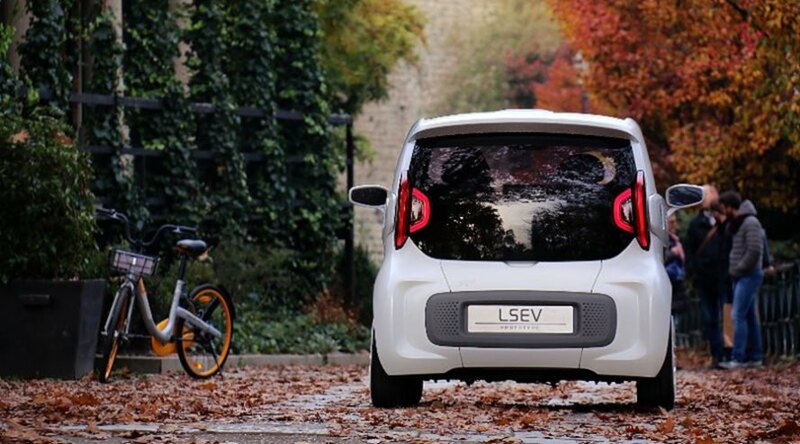 They shrunk the number of plastic parts and components from 2,000 to 57, which also makes the LSEV a lot lighter than a standard, comparable vehicle. 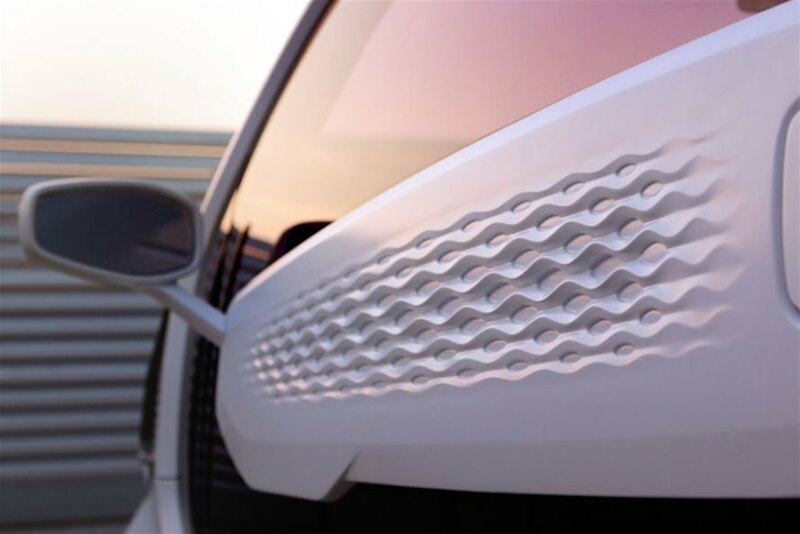 All of the EV’s visible parts were printed, except for the chassis, seats and glass. 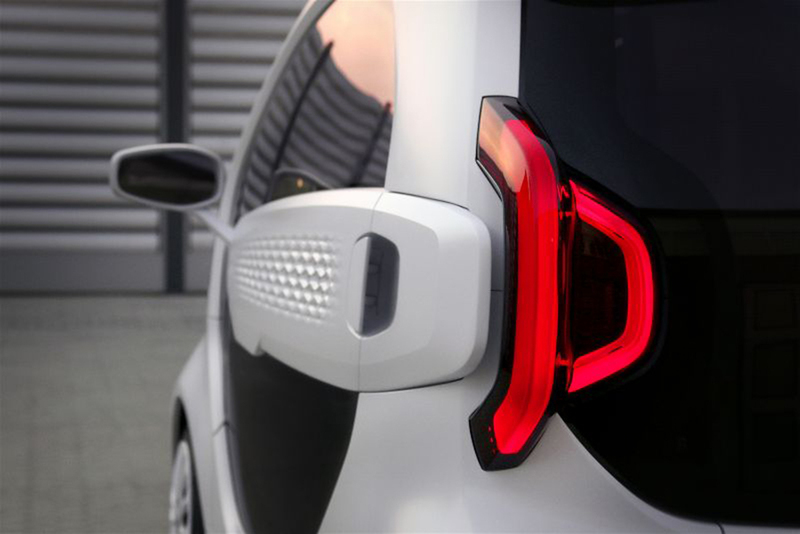 XEV has reportedly received 7,000 orders for the car already. They plan to start production in the second quarter of 2019. The LSEV is bound to revolutionize the auto industry. 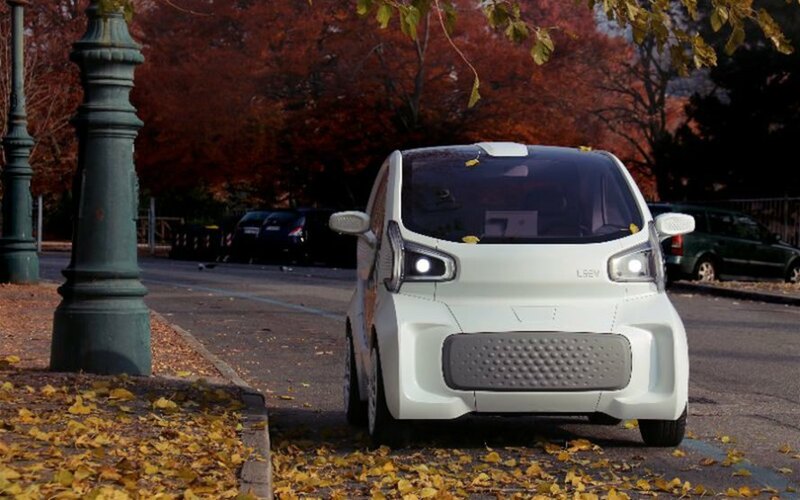 The 3D-printed LSEV is being labeled the world's first mass-producible electric vehicle. The materials company Polymaker was able to print all visible parts save the seats, the chassis and windows. 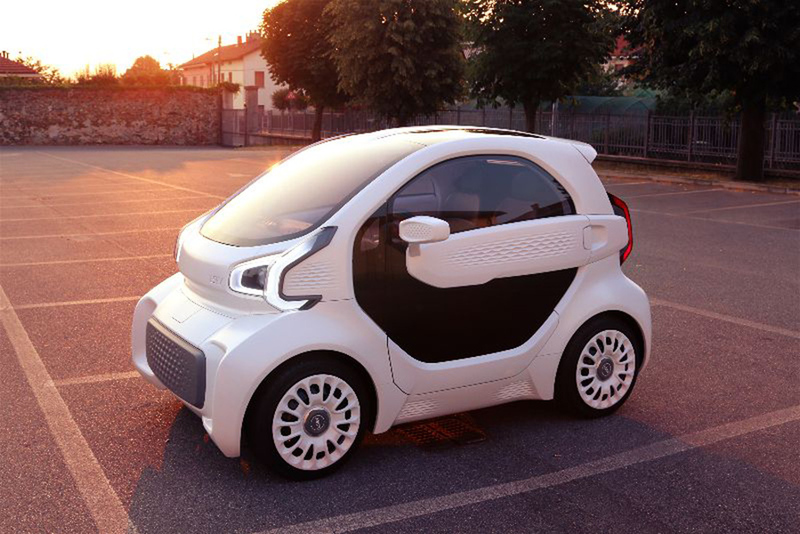 The 3D-printed car comprises just 57 parts. The LSEV weighs in at about 990 pounds, compared to a comparable, conventional vehicle, which weighs up to 1.2 metric tons. It's not a high performance vehicle, with top speeds of about 43 miles per hour and a range of about 90 miles on a charge. 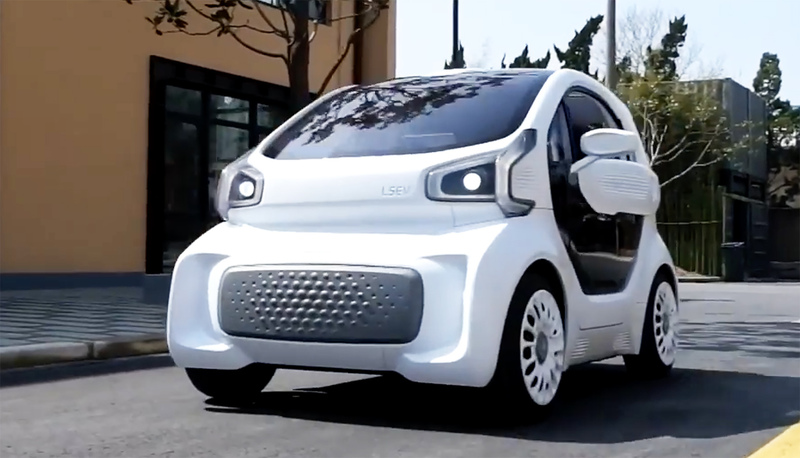 The car costs less than $10,000, and production is expected to start in the second quarter of 2019.